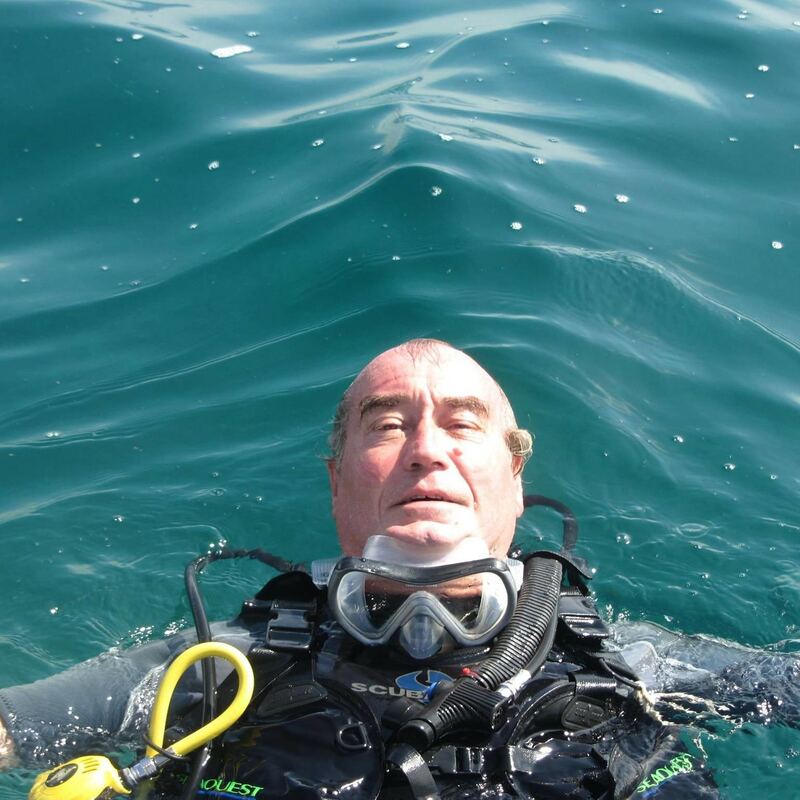 Mick O’Connor is a PADI Master Scuba Diver Trainer from London, England. After living in Sierra Leone (where he opened the country’s first dive school) and on the Caribbean island of St. Martin, he moved to El Salvador in 2016 where he now owns and operates El Salvador Divers. Mick has also been a bar owner, boat captain, and telecommunications engineer. He lives in El Salvador’s capital city, San Salvador.